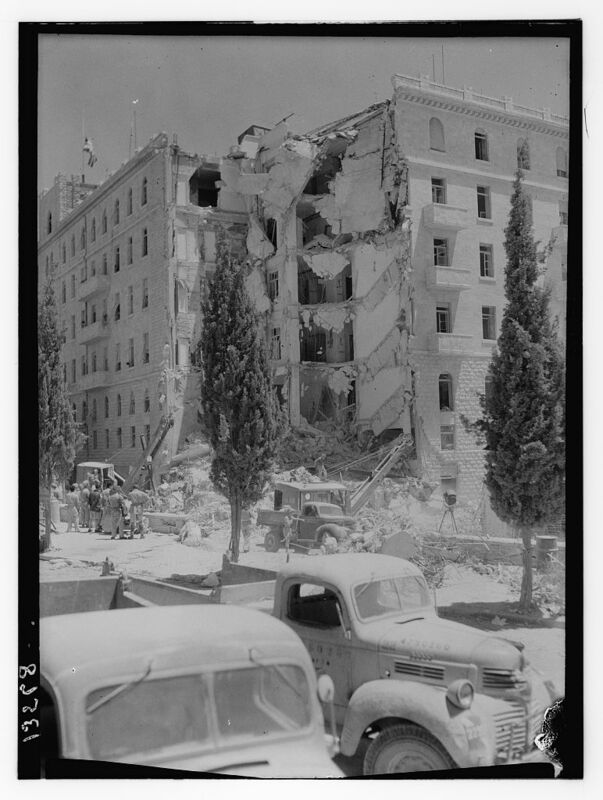 On July 22, 1946, the Irgun resistance organization blew up a section of the King David Hotel, killing 91 British, Arabs and Jews. 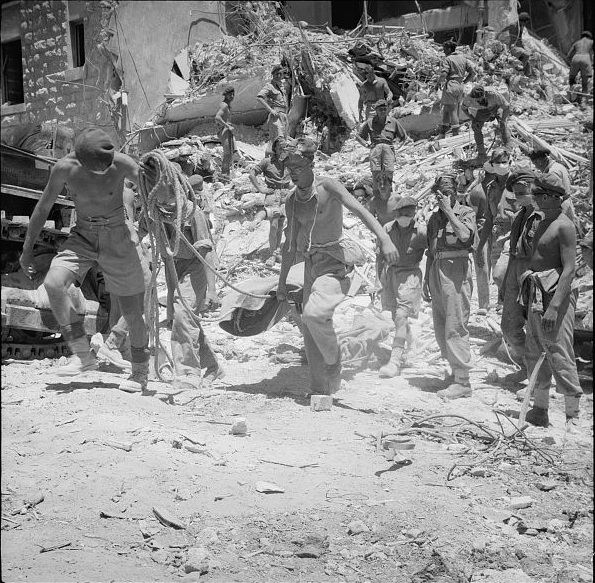 The Library of Congress - Matson collection includes several pictures of the bombing's aftermath. Those photographs pretty much marked the end of the Matson Photo Service's 65 years in Jerusalem. According to the Library, "In 1946, in the face of increasing violence in Palestine, the Matsons left Jerusalem for Southern California." The attack still raises the question of the involvement of the Jewish underground in terrorism. The following appeared in Myths and Facts, 1989, written by the publisher of Israel Daily Picture. One week later, Palestinian Jewish anger against the British and their blockade of Palestine grew. Word arrived of the massacre of 40 Jews in a pogrom in Poland; 40 Jews who might have been saved had the doors to Palestine been opened for the survivors of Hitler's concentration camps. 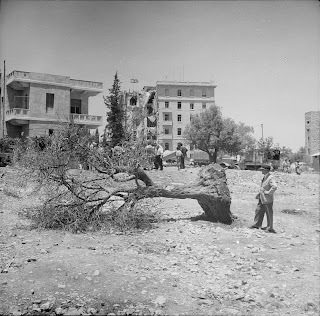 On July 22, the Irgun planted bombs in the basement of the hotel. Several calls were placed warning the British to evacuate. They refused. For decades the British denied that they had been warned. In 1979, however a member of the British parliament introduced evidence that the Irgun had indeed issued the warning. 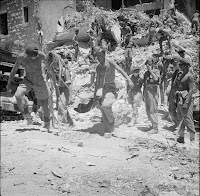 He offered the testimony of a British officer who heard other officers in the King David Hotel bar joking about a Zionist threat to the headquarters. The officer who overheard the conversation immediately left the hotel and survived.